WHAT is the best way to retire flags? Wide Bay MP Llew O'Brien wants your help to find out. Mr O'Brien is asking for feedback on how Australians best go about retiring used and worn flags. 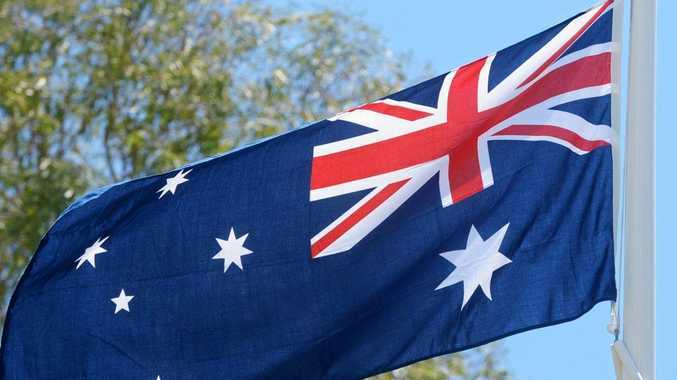 "There is often concern from residents and community organisations in my electorate about how to best retire Australian National Flags with dignity and respect,” he said. "Just this week I have received many calls from people in Wide Bay asking how retired flags should be handled. The flag was an important symbol, Mr O'Brien said, one which was proudly flown by community organisations across Australia including RSL, clubs, and schools. To spark discussion, a consultation paper on flag retirement has been made available by the government. The deadline for submissions is February 2017.